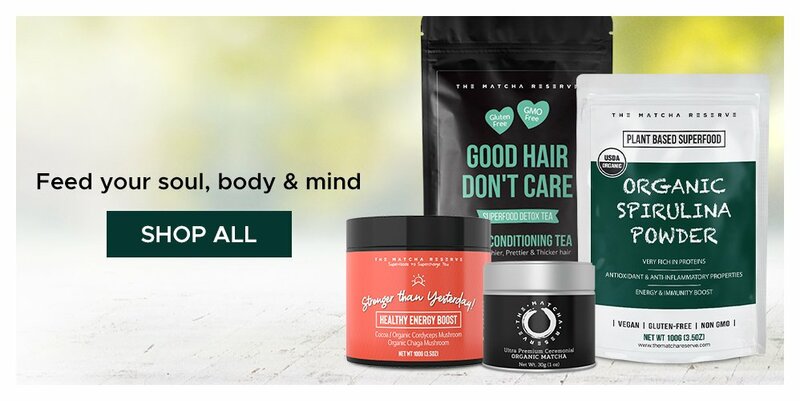 Sign up to access the tax day sale ! 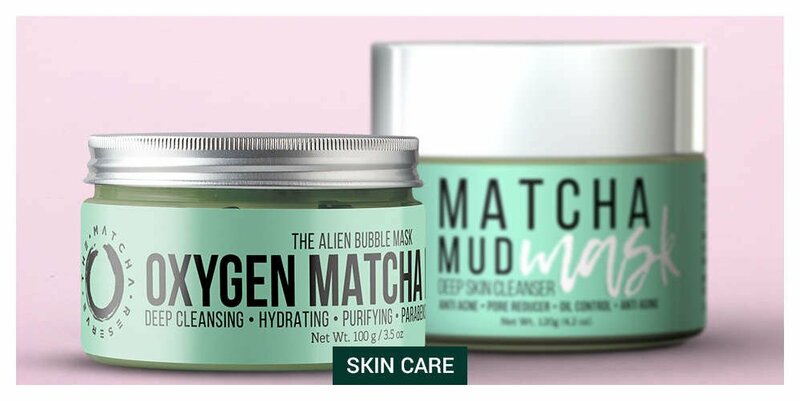 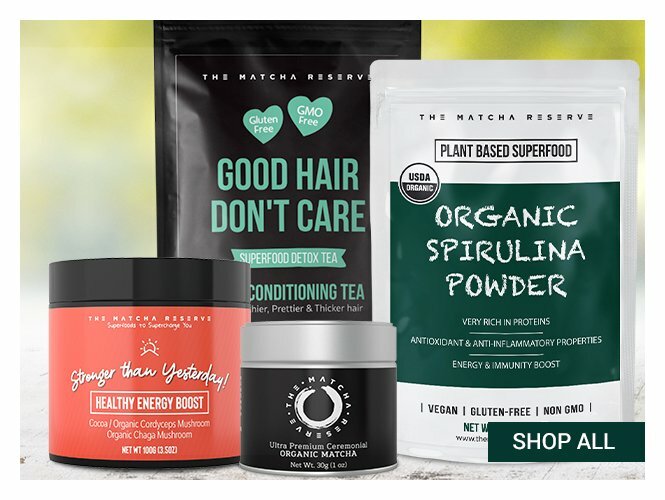 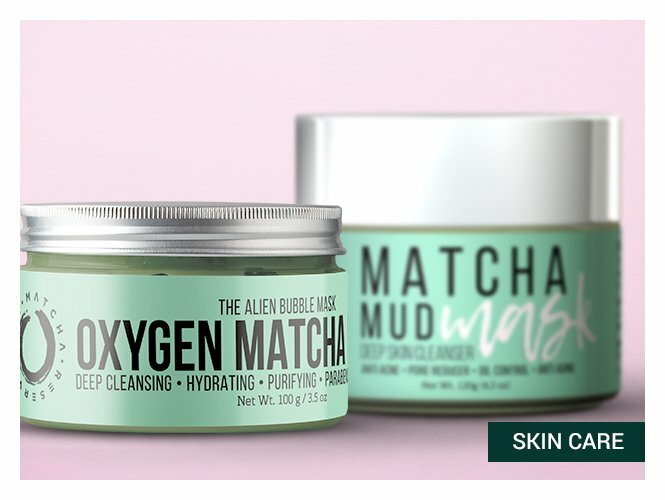 "I am so excited to be trying out the Matcha Mud Mask Deep Skin Cleanser"
"BAM-best matcha drank I've had yet"
"Pampering myself for the week ahead with matcha mud mask from @thematchareserve "
" First time using @thematchareserve and I am hooked. 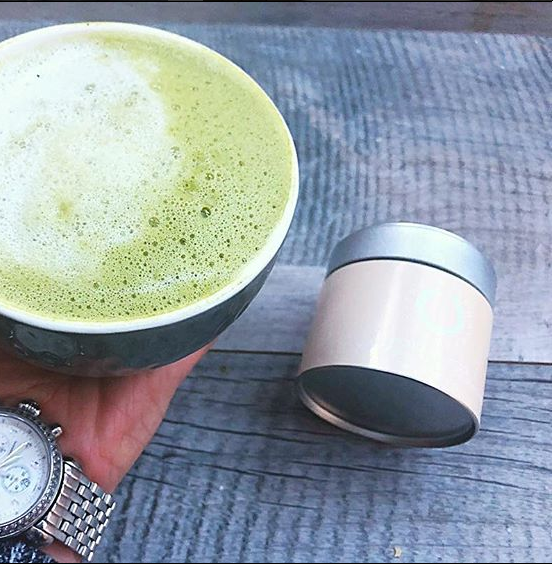 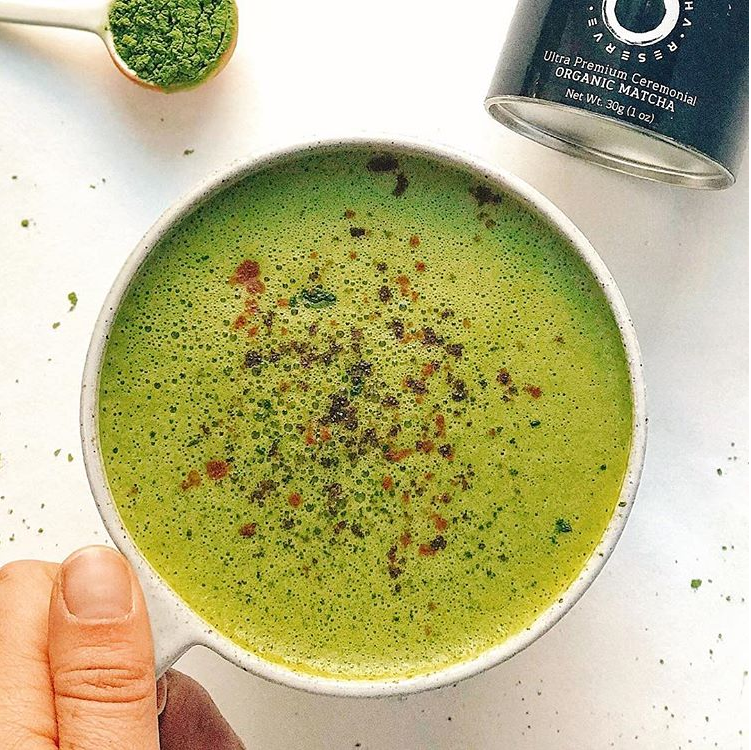 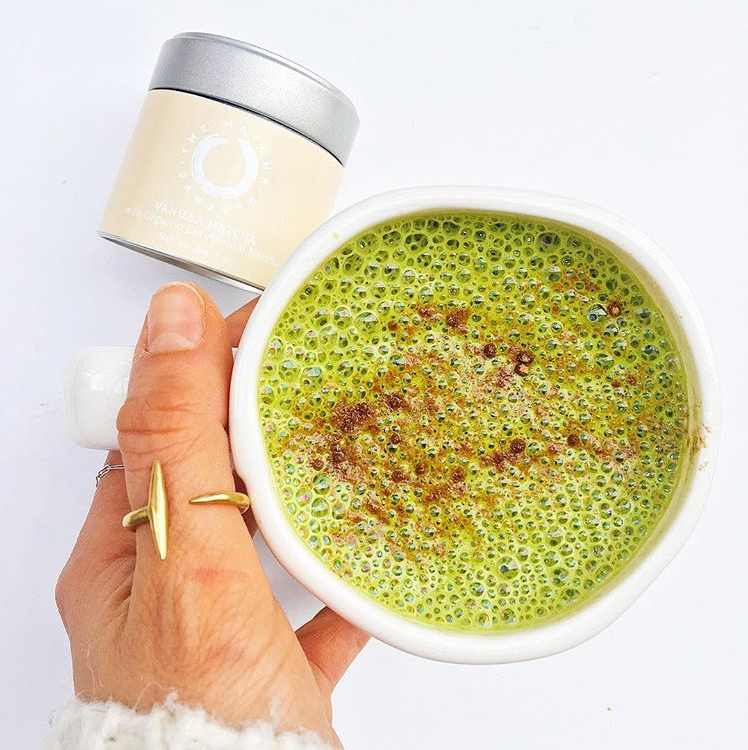 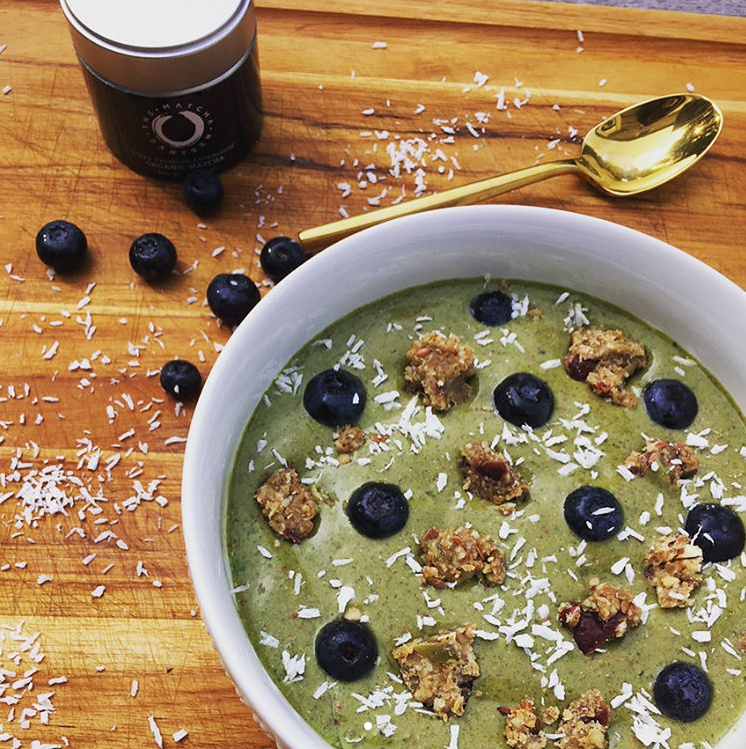 It has all that I look for when choosing matcha "